The height of the chair should be proportionate to that of the table. A low table matched with a high chair can cause back pain and vice versa. For effective classroom performance, consider the pupils’ age and their size when purchasing school furnishings. Choose the furniture that provides the right comfort and convenience to your pupils. The table should not be too big or too small, and the chair should not be too high or too low. Choose the ones that provide ample space and support so that the child can work comfortably and conveniently on his or her classroom tasks. Along with comfort is the pupils’ safety in using the furniture. Make sure that the tables and chairs are sturdy or strong enough to accommodate the pupils’ weight. In relation to this matter, consider the materials used in making the furniture. Likewise, the design of the furniture also matters. A well-crafted design can enhance your pupils’ concentration and improve their individual performances. Choose a good-quality design that can inspire your pupils to do their best in their classroom work. 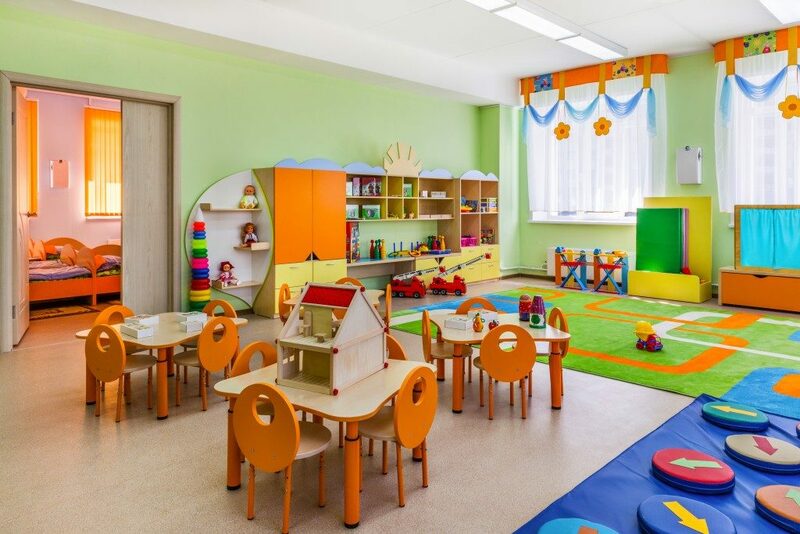 To sustain pupils’ attention and enthusiasm, educators usually change classroom decorations and layouts. Regarding this matter, choose the furniture that can adapt to various classroom changes. Lightweight furniture is a better option because it is easy to move and arrange. Furthermore, select one that is useful for more than one purpose. How much space do you have? Try to assess the surroundings and the available space. Choose the furniture that your space can accommodate. Select only the ones that can fit in the space and can serve its purpose. What do you want to achieve or accomplish? Consider your teaching methods and the space’s limitations. Choose the furniture that comes in handy with your teaching strategy and in conformity to your limited space. You may select multipurpose furniture like a foldable chair that can be transformed into a table when needed. The point is to pick the furniture that can help you achieve your classroom goals and objectives. If you’re looking for high-quality school furniture supplies, there are various shops in town that you can visit. Before making a purchase, know how much you can spend for the furniture. Never compromise the quality of the furniture over a small budget. Scout for suppliers that can furnish you with high-quality furniture at a reasonable cost. Look for suppliers that offer a wide variety of furniture pieces to choose from. A supplier who can assist you with your own design and layout is an advantage. Check the quality of their products and work ethics. Consider their pricing options and shipping terms. Choose the company that offers services such as delivery, product installation, furniture haul-away, and other related services. A modern classroom setup encourages pupils to excel, while comfortable school furniture pieces make the learning experience fun and exciting. When purchasing school furniture, consider your pupils’ needs, classroom goals, and budget. With these in mind, you’ll never go wrong.